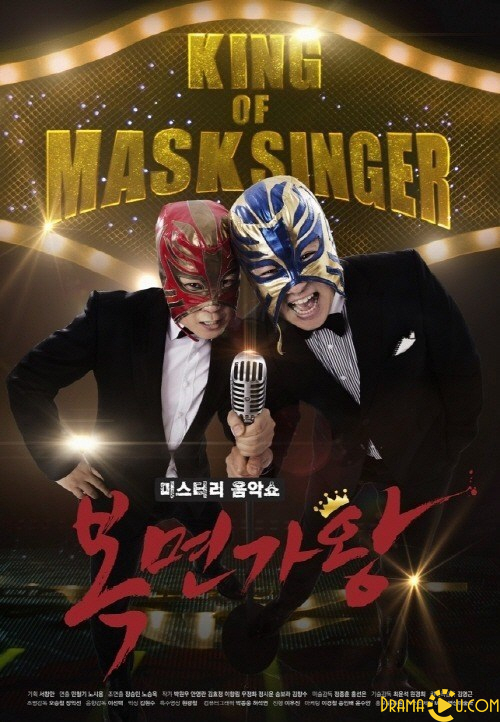 King of Mask Singer is a South Korean singing competition program starting Celebrities. Each competition lasts for two episodes, with the singers competing one-on-one in three elimination rounds. They are given elaborate masks to wear in order to conceal their identity, thus removing factors such as popularity, career and age that could lead to prejudiced voting. In the first round, both contestants sing the same song, while in the second and third round they each sing a solo song. The winners of each pair are selected by the audience and panel of celebrities through instant live votes. The identities of the singers are not revealed until they have been eliminated. The winner of the third round challenges the previous competition's Mask King, and is either eliminated or becomes the new Mask King.